If you live in the United States in a good sized town, you can probably find a Starbucks on every corner. In Chicago, you certainly can. And while Starbucks may speak with terms like tall, grande, and venti other coffee shops don’t. Also, a Starbucks macchiato isn’t the same as a coffee shop macchiato. Want to learn what those fancy Starbucks terms will get you at a regular coffee shop? Read on to find out! This past Saturday, February 27th, my friend Kara and I decided to go to brunch at LOKal off of Ashland Ave. The experience started off well, but ended with a bad taste in both of our mouths. (No pun intended). Needless to say, we won’t be back to LOKal anytime soon. Read on to learn more about our brunch experience at LOKal. Sunday morning, let’s be honest, Sunday afternoon my friend Kara and I decided to get brunch. It was the day after my birthday party and we usually get brunch and discuss the previous night’s events. We had planned to go this one brunch place, but it closed at 3PM and the line was out the door. 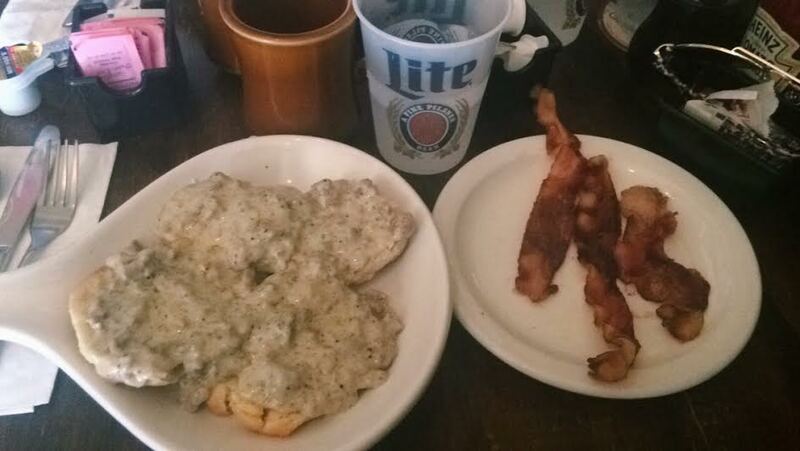 We ended up at this small bar, which serves brunch, called Patsy’s Place: Pub and Grill. Sundays are a time for friends and brunch. My friends and I try to go to brunch at least twice a month. It’s a great way to catch up on everyone’s lives—not to mention the gossip! We always try to go somewhere new each time. So far, we’ve been to 10 places that offer brunch. 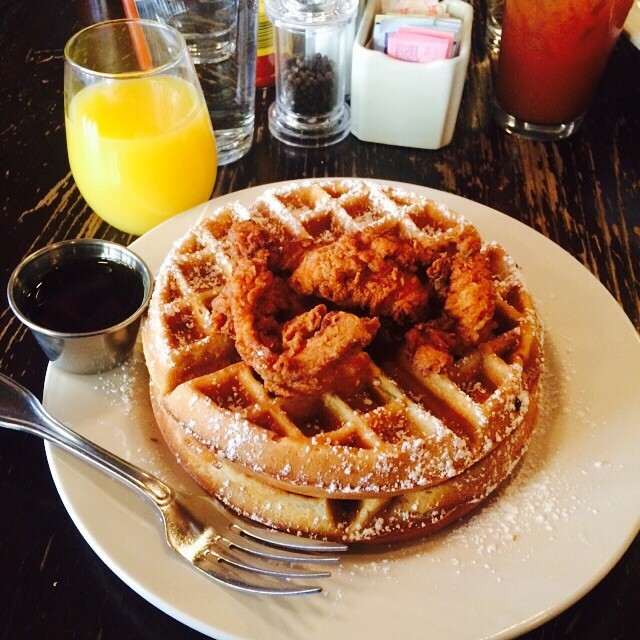 Here are my top three brunch places in Chicago.